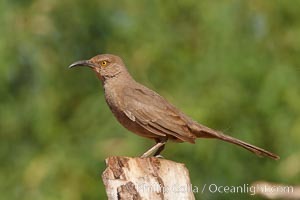 Curve-billed thrasher Curve-billed thrasher, Toxostoma curvirostre Photo. 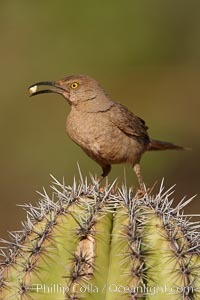 Curve-billed thrasher Curve-billed thrasher, Toxostoma curvirostre Picture. 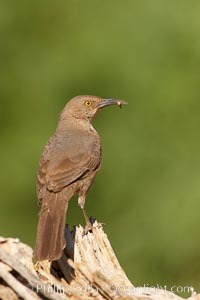 Curve-billed thrasher Stock Photography of Curve-billed thrasher, Toxostoma curvirostre. 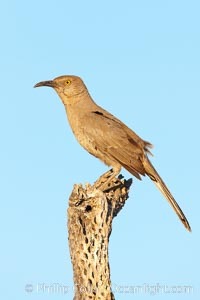 Curve-billed thrasher Photograph of Curve-billed thrasher, Toxostoma curvirostre. 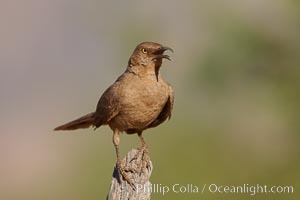 Curve-billed thrasher Curve-billed thrasher, Toxostoma curvirostre Photos. 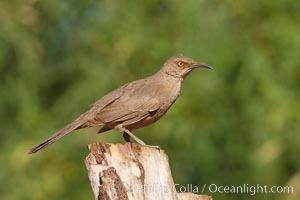 Curve-billed thrasher Curve-billed thrasher, Toxostoma curvirostre Image.